Yes, folks that is right! 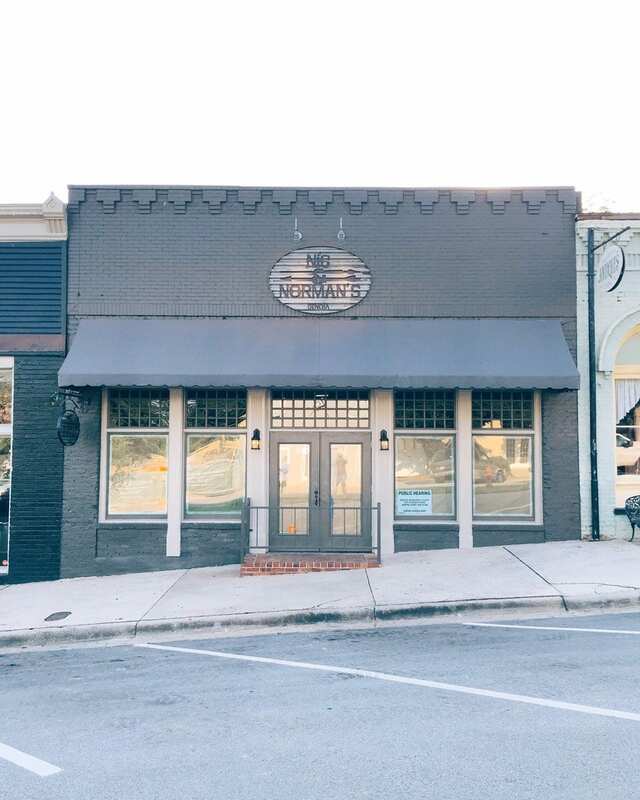 Norman Reedus, who plays the beloved Daryl Dixon on The Walking Dead, and Greg Nicotero (Special Effects/Make-up, director and producer) are opening a brand new restaurant 60 miles north of Macon, right smack dab in the center of Main St in Senoia, Georgia. Nicotero and Reedus are becoming business partners and co-restaurant owners of a new eatery called Nic and Norman’s, according to GA Follower. While you might expect it to be located in Los Angeles or New York City, the Walking Dead superstars are setting up shop in Senoia, Georgia, where the show films and where several of the cast and crew own homes. The restaurant is expected to open the week of June 20, with plans to be open by June 23. The restaurant will reportedly feature hamburgers, steak and chicken. But no doubt the biggest thing on the new venture is the the fact that the name outside the restaurant signifies that one of the most popular actors on television today has now opened a restaurant in the city where The Walking Dead is filmed.